← Training in Horse Stances for MORE Power in the Martial Arts! it’s fun to work out with them whistling through you. 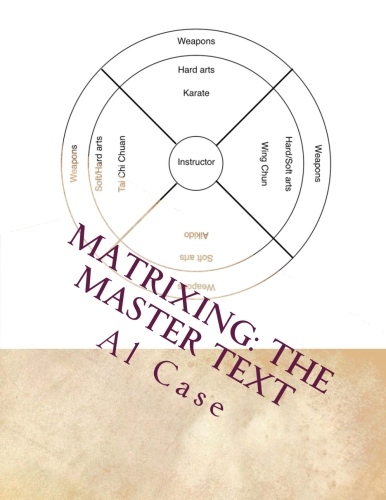 it’s time to find out what perfection in the martial arts is. 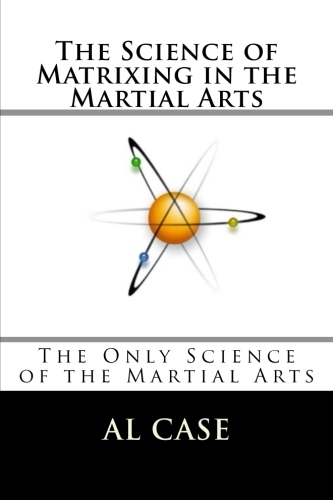 and I mentioned finding perfection in the martial arts. 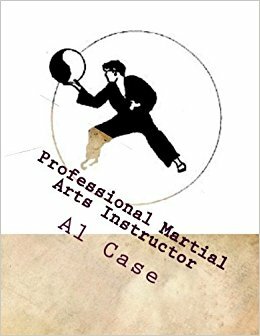 So what is perfection in the martial arts? and assume they know what they‘re talking about. It’s when you can ‘one punch/one kill’ somebody. It’s when your form is perfect. It’s when you understand the secret of the universe. But nobody knows what perfection really is. and tell you how to get it. let’s talk about the short version. even when you took control of his body. and applied it too ground rolling. A perfect circle has no corners. and then there is no perfection. figuring out how to roll without making any noise. the perfect art has no sound. And I took that and applied it to karate. was the smack of my fist hitting flesh. The other night I came across the 1935 video of Morihei Ueshiba. and the only sound was them hitting the mat. along with a lot of other nifty stuff. 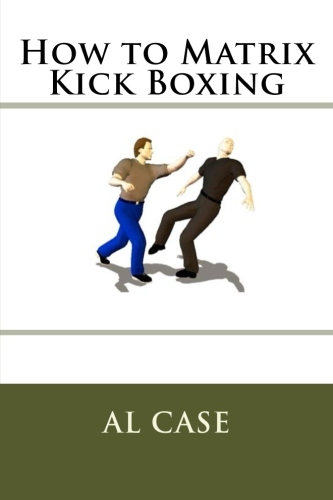 This entry was posted in Uncategorized and tagged aikido, karate, morphed ueshiba, tai chi chuan. Bookmark the permalink.